But what’s the big deal, concerned friends ask – audio recordings of Fourth Circuit arguments have been available for some time now. It’s true, so what is the big deal? Supreme Court recordings provide a look at the Court as a whole and how the justices interact with each other. Except for the rare occasion when it sits en banc, the Fourth Circuit hears most arguments in panels of three, limiting a study of that Court as a whole. You may access the audio recordings from the Court’s merits arguments since January 7, 2014, at http://courts.state.va.us/courts/scv/oral_arguments/home.html. Monica Monday chairs the Appellate practice group. Before joining Gentry Locke, she clerked for the Honorable Lawrence L. Koontz, Jr., who was then Chief Judge of the Court of Appeals of Virginia, and is now a Senior Justice on the Supreme Court of Virginia. Monica frequently lectures and writes on appellate issues, and in 2013 she became Managing Partner of the firm. 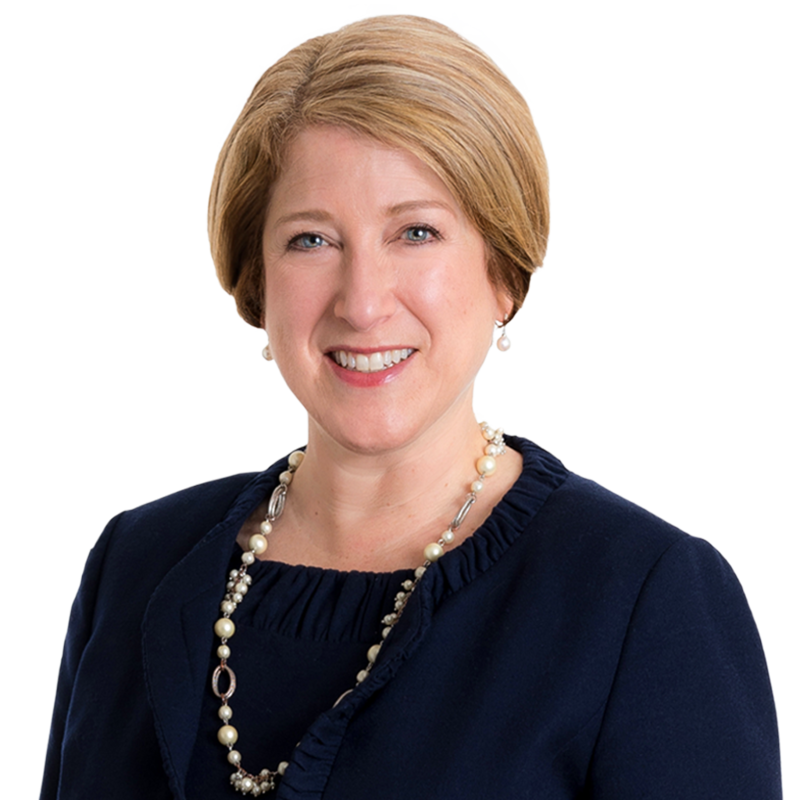 She currently serves as Chair of the Fourth Circuit Rules Advisory Committee, as Vice-chair of The Virginia Bar Association’s Appellate Practice Section Council, and as Chair of the Appellate Practice Committee of the Virginia State Bar Litigation Section.